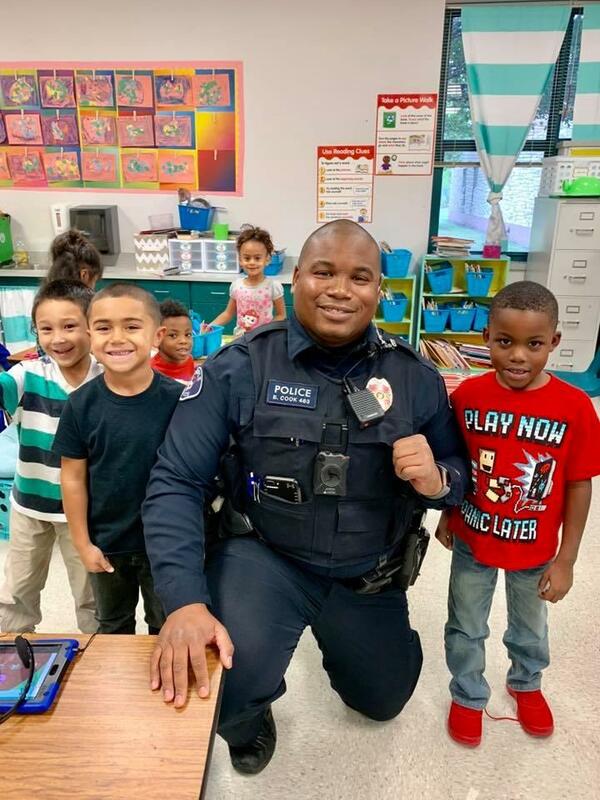 Thank you Officer Cook for stopping by Raye-Allen today! Our students enjoyed your visit! Thank you for your service!